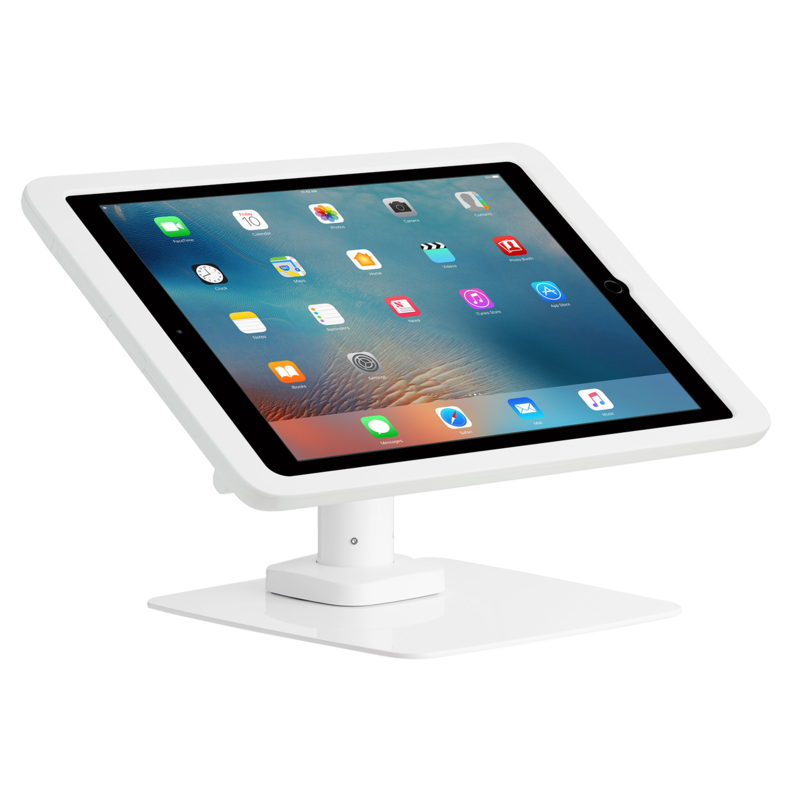 Lilitab Tablet Kiosks will help bring life to your stores. Are you looking for tablet security for your retail environment but can’t seem to find exactly what your looking for? 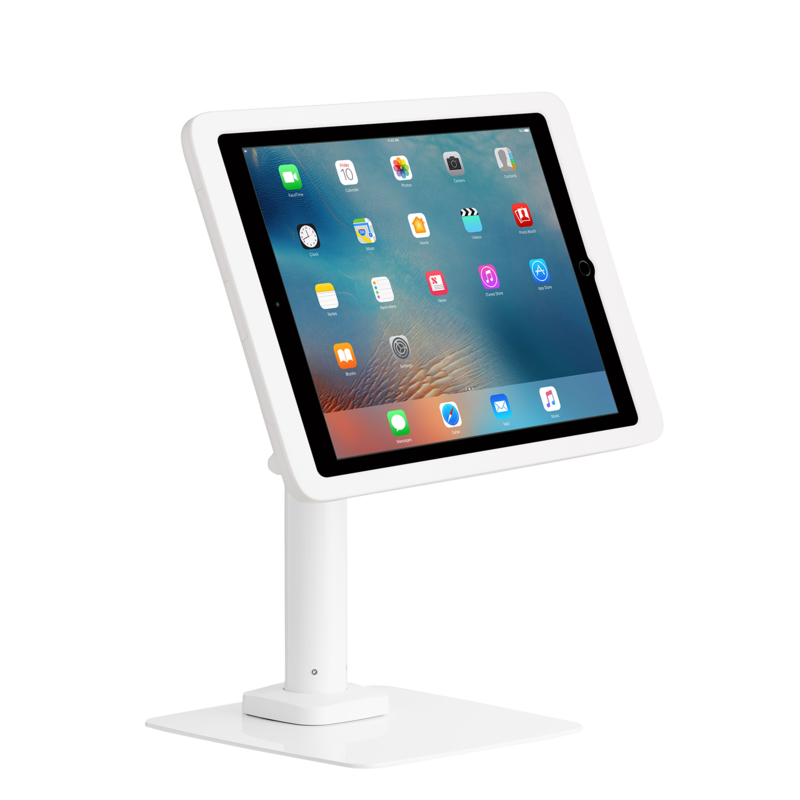 The Lilitab Tablet Kiosk System, sold by VPG, could be exactly what you’re looking for. With Lilitab, you can custom design your ultimate solution. From colors and branding to data and card readers, you can easily replicate any thought-up design. Lilitab offers modular head units constructed to be easily cleaned and that withstand healthcare grade cleaning wipes and solutions. No exposed cables or buttons. All Lilitab products are ADA compliant. 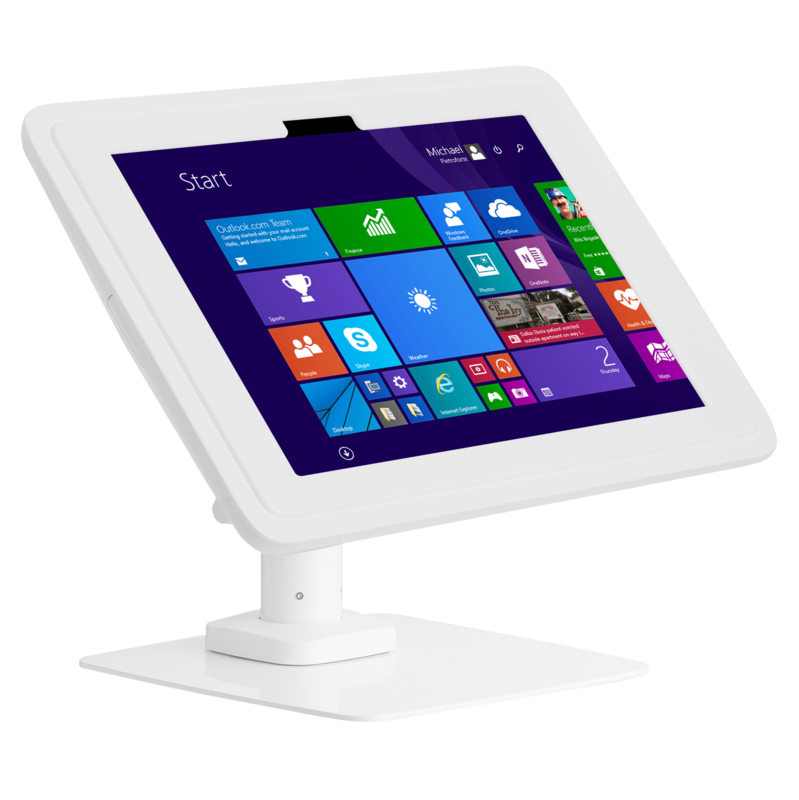 • The Lilitab Tablet Kiosk System supports a variety of tablets. • Welcomes wide range of graphic messaging options. • Accepts wide range of accessories including credit card readers. Looking for a card reading capability? Liliswipe is Lilitab’s MFI certified credit card reader that is designed specifically to be used on kiosks. The capability it integrated into the modular enclosure system with no exposed cables. The Liliswipe system can be integrated into any Lilitab mount. With SDK, you can even integrate Liliswipe with your own app and merchant gateway. 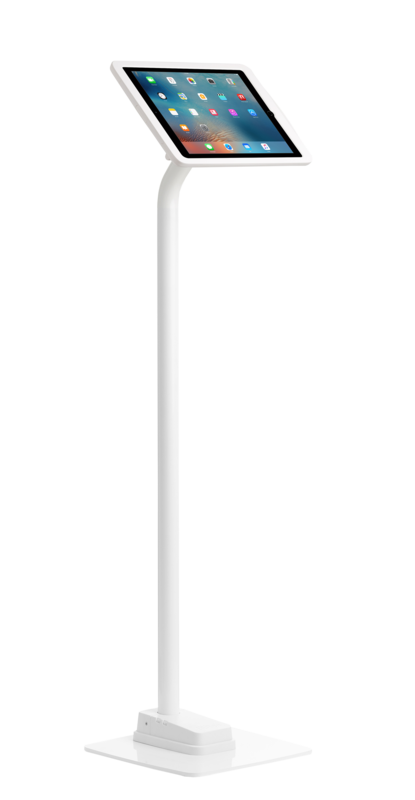 With MagDOCK, you can easily detach your Lilitab “head” unit for assisted selling, maintenance, or to gain access to the inside tablet. MagDOCK also allows you to easily dock the “head” unit of your modular system in landscape or portrait orientation. Regardless of the orientation, you can also automatically pass power charge through the system to the tablet, without any cables! MagKEY is included with both pro and basic line Lilitab kiosks. 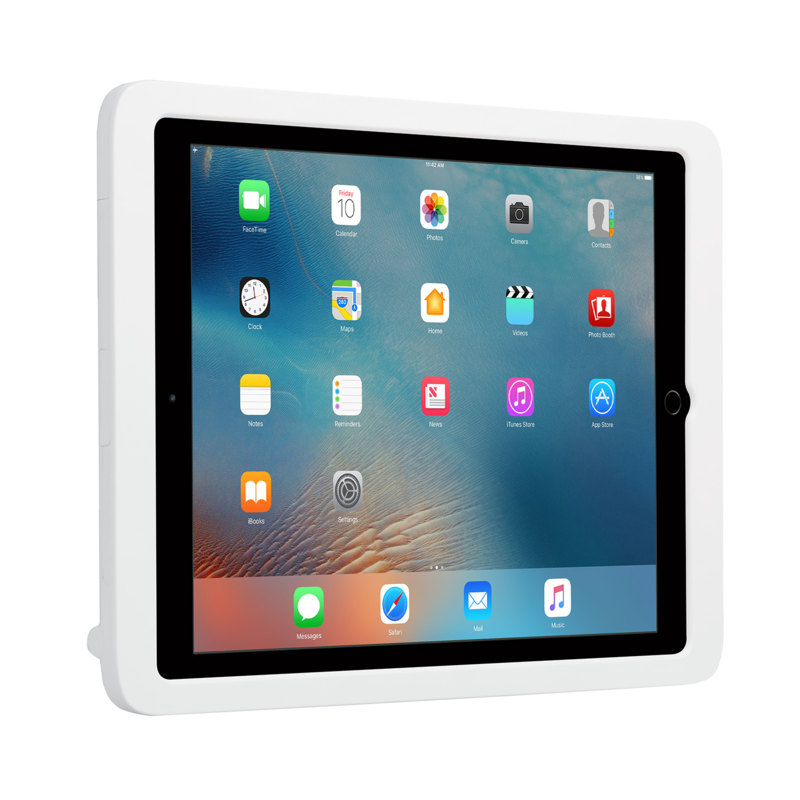 By inserting the MagKEY into the slot provided on the backside of the Lilitab “head” unit, you can put your iPad into sleep-mode, saving power. Even while asleep, the iPad can still recieve updates and perform basic background tasks. The MagKEY is ideal for retailers that power down their fixtures at night. Why choose the Lilitab Tablet Kiosk System? With Lilitab, you do not need to sacrifice qualified and features that you want in your kiosk system. Your system can be made specifically with all of your needs in mind. Head units are expandable, allowing your deployment to change over time as your needs do. It's made for the future. Lilitab’s modular mount system makes accommodating future needs as simple as turning a key to change a head unit.